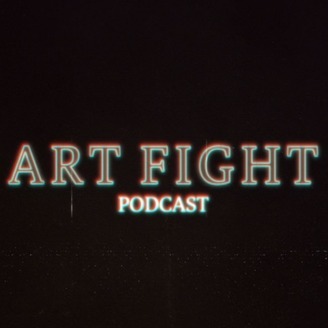 We bring artists, musicians, creatives, and combatants of all stripes together to have real conversations about the fight in art, and the art in fighting. AFP is based in Nashville, created and hosted by Brian Siskind and Joe Nolan. 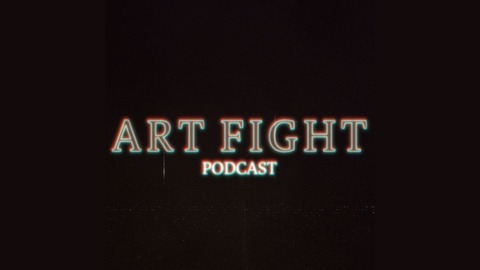 Become a supporter of this podcast: https://anchor.fm/artfightpodcast/support. This week we host Taylor Alexander of NBC's The Voice. Taylor talks us through the making of his new album, wonders aloud at the definition of "Country," and puts his extra large coffee in a guillotine choke while ranting about his love of jiu-jitsu and his new blue belt. OSS!